Segura River and its right-hand tributary, the Guadalentín, run through the area. The city has an elevation of 43 metres (141 ft) above sea level and covers approximately 882 square kilometres (341 sq mi). The best known and most dominant aspect of the municipal area's landscape is the orchard. In addition to the orchard and urban zones (Alfonso X, Gran Via, Jaime I, and others), the great expanse of the municipal area is made up of different landscapes: badlands, groves of Carrasco pine trees in the precoastal mountain ranges and, towards the south, a semi-steppe region. A large regional park, the Parque Regional de Carrascoy y el Valle, lies just to the south of the city. 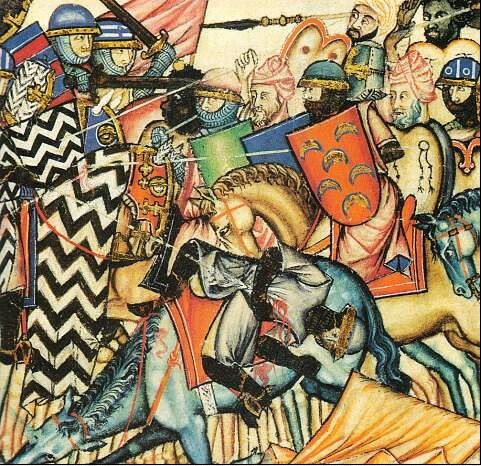 Murcia was one of his capitals with Toledo and Seville. 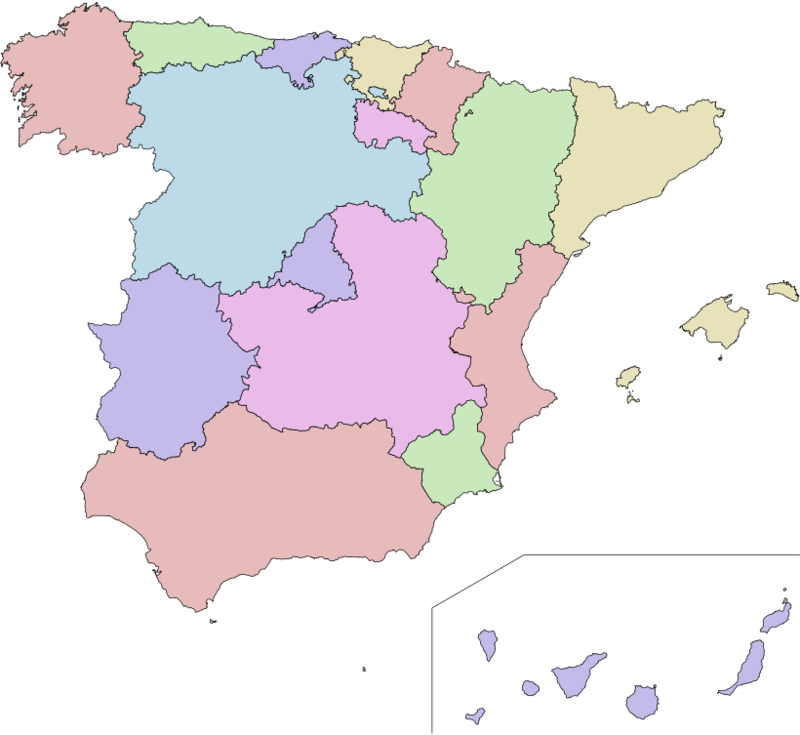 Murcia was finally incorporated into Castile under the Treaty of Torrellas. Murcia was looted by Napoleonic troops; it then suffered a major earthquake in 1829. According to contemporaneous accounts, an estimated 6,000 people died from the disaster's effects across the province. Plague and cholera followed. Segura was recognized as one of the most polluted rivers in Europe. Alcantarilla airport in the western suburbs on July 4, 1994 with 45.7 °C (114.3 °F) being recorded at a station near the city centre on the same day, being only lower than the 47.4 °C measured in Amareleja, Portugal. Arabic architecture of the Alcázar Seguir in Santa Clara Museum inside of Monasterio de Santa Clara la Real, constructed by Banu Hud in the 13th century. Murcia is located in this square. Pedestrian areas cover most of the old town of the city, which is centered around Platería and Trapería Streets. Trapería goes from the Cathedral to the Plaza de Santo Domingo, formerly a bustling market square. Located in Trapería is the Casino, a social club erected in 1847, with a sumptuous interior that includes a Moorish-style patio inspired by the royal chambers of the Alhambra near Granada. The name Plateria refers to plata (silver), as this street was the historical focus for the commerce of rare metals by Murcia's Jewish community. The other street, Traperia, refers to trapos, or cloths, as this was once the focus for the Jewish community's garment trade. Several bridges of different styles span the river Segura, from the Puente de los Peligros, 18th century stone bridge with a Lady chapel on one of its sides; to modern bridges designed by Santiago Calatrava or Javier Manterola; through others such as the Puente Nuevo, an iron bridge of the early 20th century. Rococo circular church with the remains of the Moorish palace mosque from the 12th century in the basement, called Alcázar Nasir. Alicante 70 km (43 miles) from Murcia. Furthermore, there is a new airport in development to be located in the town of Corvera, 23 km (14 miles). Tramways are managed by Tranvimur. As of 2007[update], 2 kilometres (1 mile) of line were available. Since 2011, one line is connecting the city center (Plaza Circular) with the University Campus and the Football Stadium. one public university: the University of Murcia, founded in 1272. one private university: the Catholic University Saint Anthony, founded in 1996. Murcia (town)". Encyclopædia Britannica. 19 (11th ed.). Cambridge University Press. p. 33. Murcia Three Cultures International Festival Murcia, Spain". Whatsonwhen. Archived from the original on 2011-07-22. Retrieved 2011-04-10. ^ "Nous contacter" (in French). Lycée Français André Malraux de Murcie. Archived from the original on 2016-02-27. Retrieved 13 February 2016. Adresse: Avenida del Golf, 107 Urbanización Altorreal Apartado de correos 133 30506 MOLINA DE SEGURA (Provincia de Murcia) ESPAGNE ^ "Miasta partnerskie Łodzi". Urząd Miasta Łodzi (in Polish). City of Łódź. Archived from the original on 24 June 2013. Retrieved 21 July 2013.